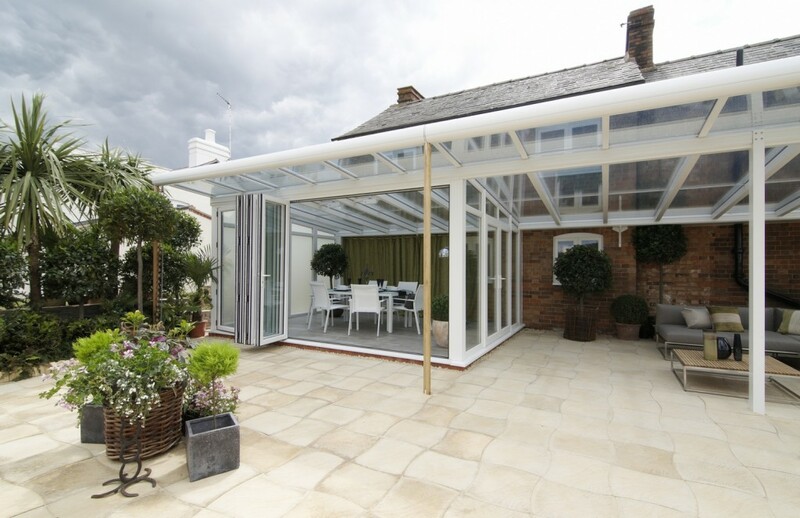 Did you see this light and airy Veranda Conservatory on Daybreak this morning? David Domoney, Gardening Expert and TV Personality and his co-host Adele Holdsworth were on ITV’s Daybreak at 6.45am and 7.15am this morning, talking about keeping your plants watered and in tip top condition during the hose pipe. The ban has been introduced to date by seven water authorities and will affect the Southern and Eastern parts of England. Thousands of gardens will be affected and homeowners are all trying to think of ways to save water and enable them to water their plants this summer. What did you think of David’s tips? We have a few of our own ideas that might be of help to you, why not take a look. Do you have any ideas of how you will conserve water and keep your garden looking lovely this summer, why not share your idea with us so we can include them on our blog.